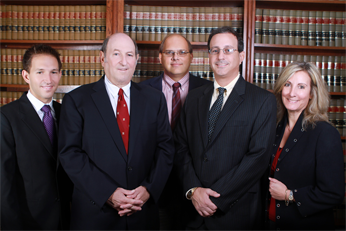 call our office directly at 561.775.7500 (24 hours) to speak with an attorney. In the mean time we would encourage you to download a FREE copy of our new book: Estate Planning for the Florida Resident. The book will be a valuable tool for you as you plan your affairs. Please click here to learn more and to download a FREE copy of our book. The Firm has the right combination of highly educated and experienced professionals necessary to successfully accomplish any tasks assigned within the Firm’s practice areas listed below.